As parents, we will do anything we can to make our busy lives just a little easier. 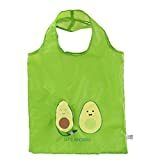 This is why we need parenting hacks! 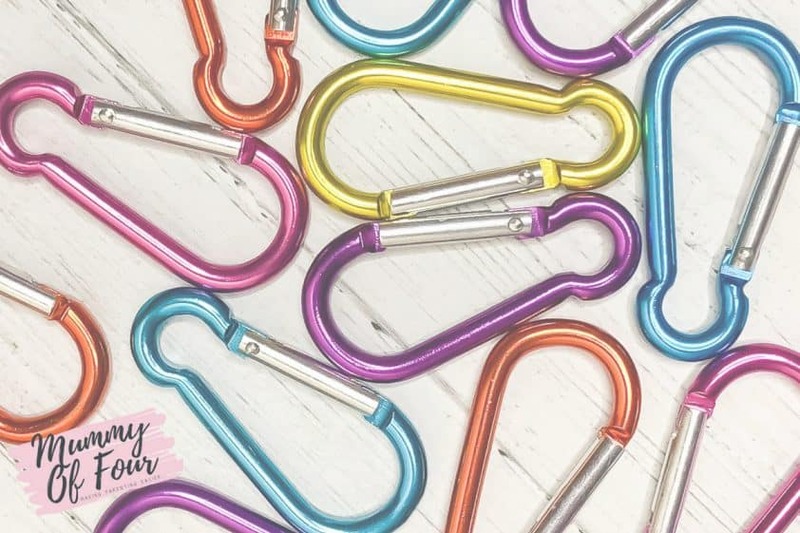 Read on for 11 ways to use a carabiner that you didn’t know. The first and probably most obvious use is as a keyring. This is especially handy if you are anything like me and have lots of keys. 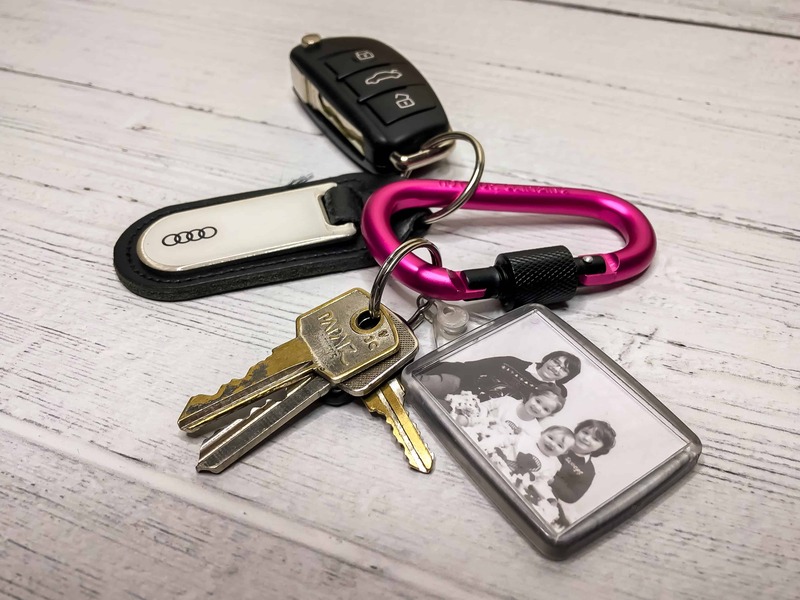 By the time you add the keys for the car, house, shed, work, caravan, family members etc onto your bunch, you are running the risk of feeling like a jailer. 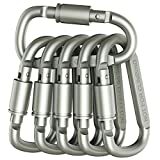 Use two carabiners, one for storing day to day keys and the other for lesser used keys that still need to remain organised. 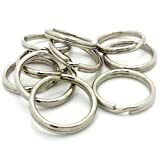 Make sure each key is attached to a circular key hoop (as shown above) then you can easily transfer they keys you need that day from set to set. 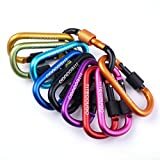 The added bonus of having your keys on a carabiner? 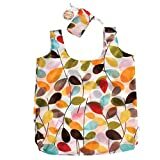 You can easily attach them to your baby carrier, avoiding bulky-key-pocket-syndrome. 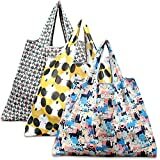 By clipping your reusable shopping bags onto a carabiner, you can store them neatly and avoid losing them. 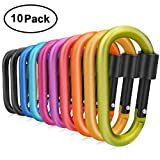 I find that the best place to hand the carabiner is on the headrests in the back of the car so that I always have them with me on shopping trips. 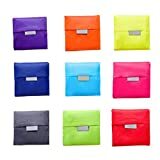 I also find that because they “live” there, they are more likely to be returned to their place and therefore be ready to be used when they are required. 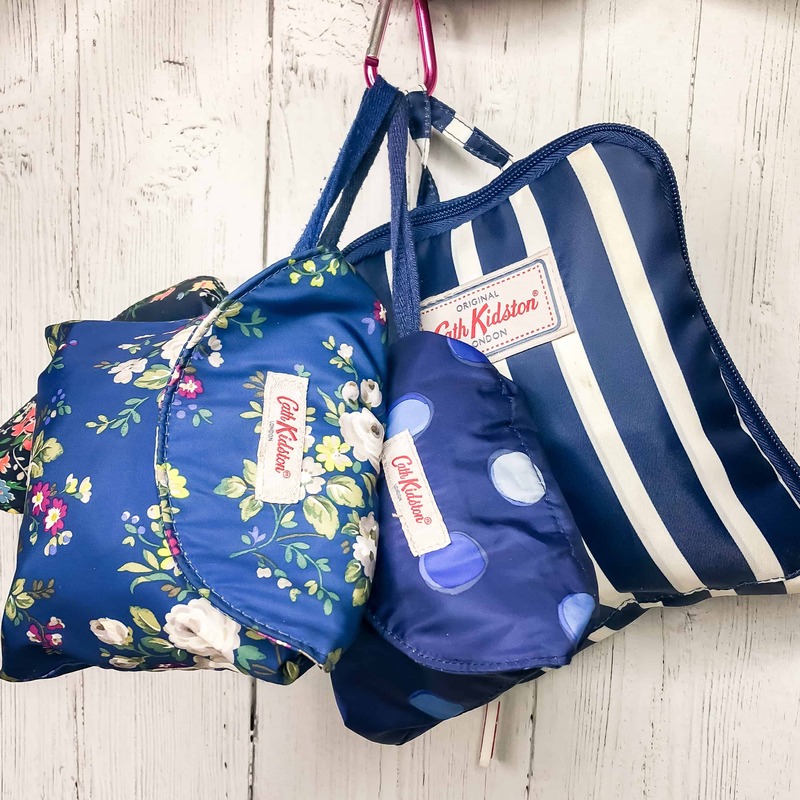 Carabiners attached to your pram are an ideal way to attach both your keys and shopping bags to free up your hands. 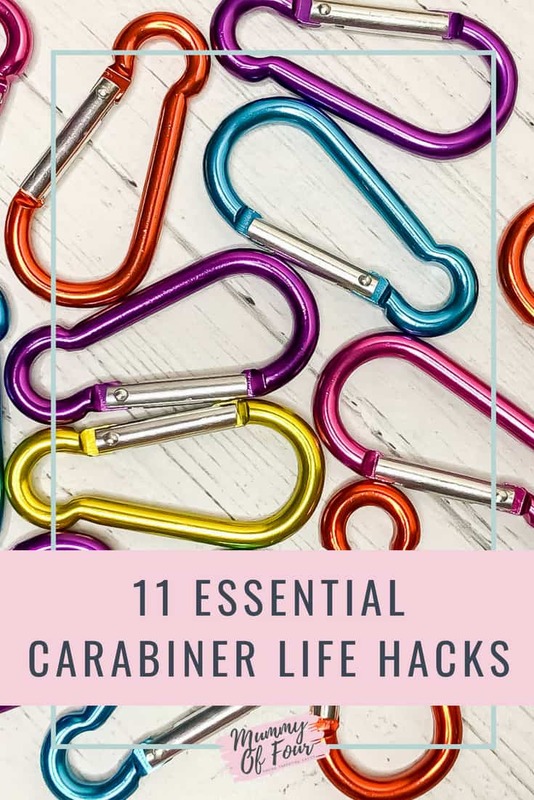 Never be fumbling for a hair tie again by storing your hair bobbles on carabiners. If you have a baby like mine, a natural climber, you will know that a mere lap strap simply will not contain them in their highchair. Solve this problem with a set of toddler reins and a carabiner. Check out the video below for details of how to secure your upgraded straps. 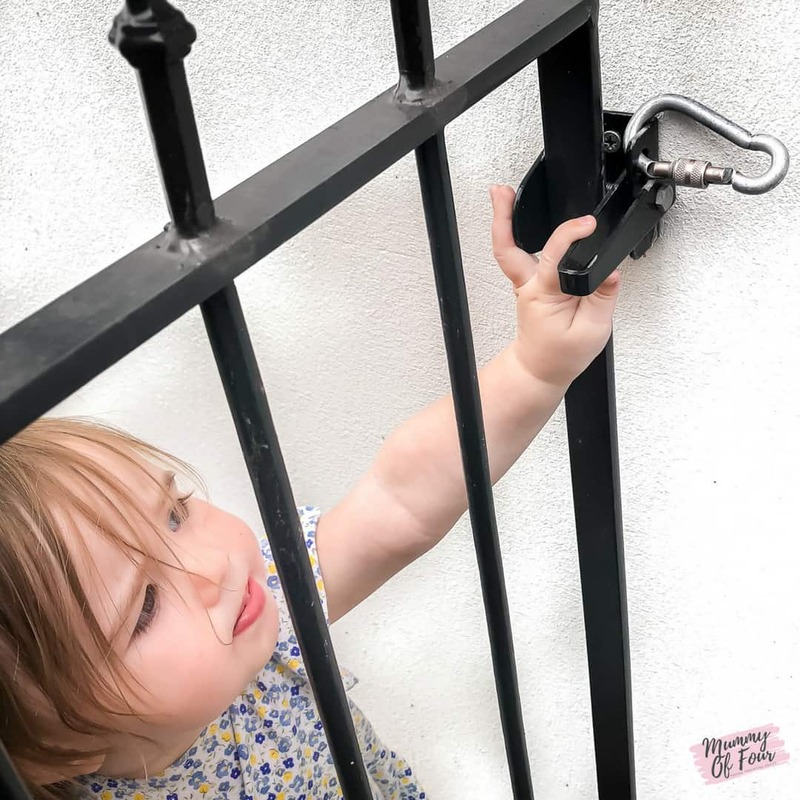 This parenting hack will stop your busy toddler escaping from their IKEA highchair. It also works for those wooden high chairs that you get when eating out. 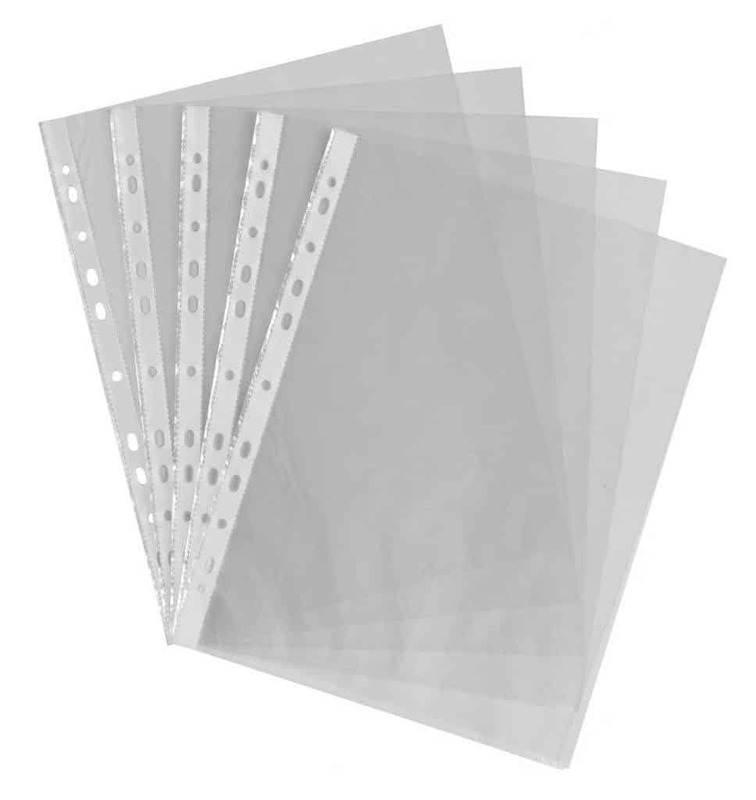 Use a hole punch to make a hole in the corner of a plastic popper envelope. 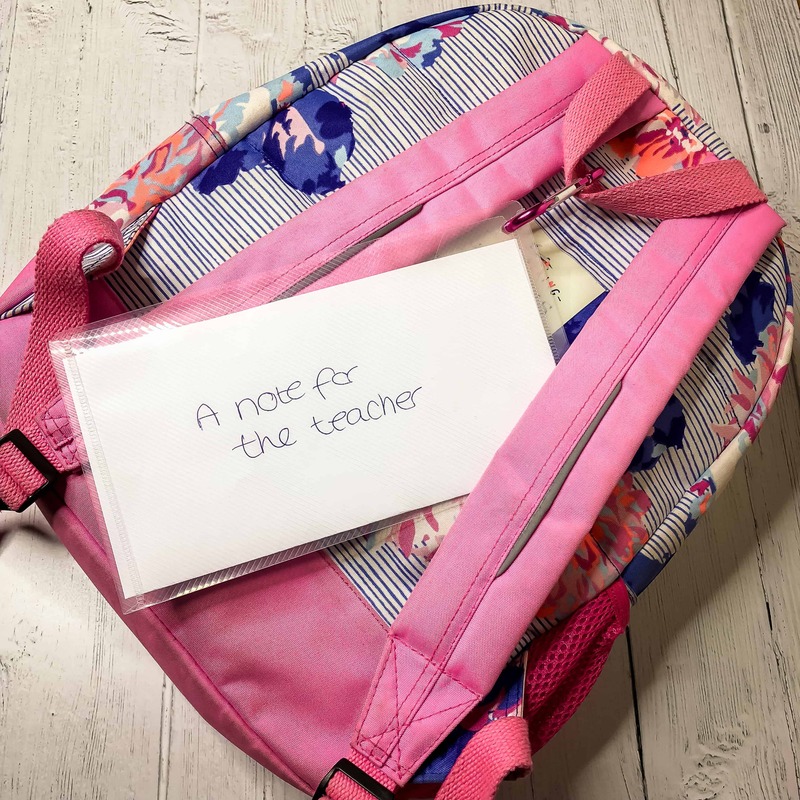 Attach it to your kid’s school bag with a carabiner when you have a message or letter for your child’s teacher, you just know the note won’t get as far as the teacher otherwise. 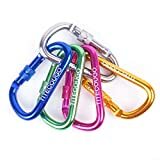 Make a 3 ring binder by securing poly pockets together with 3 carabiners, one at the top hole, one in the middle and one at the bottom. 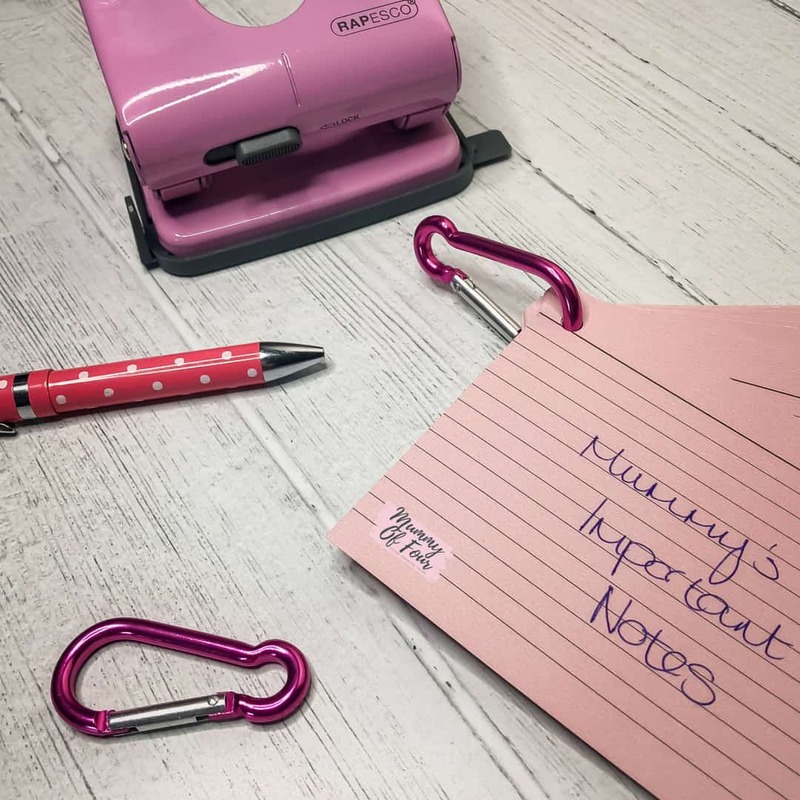 Use a hole punch and a carabiner to make an awesome little note card thing. 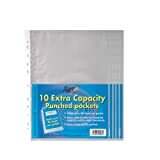 These are great for recipes, revision cards and general Mum stuff. 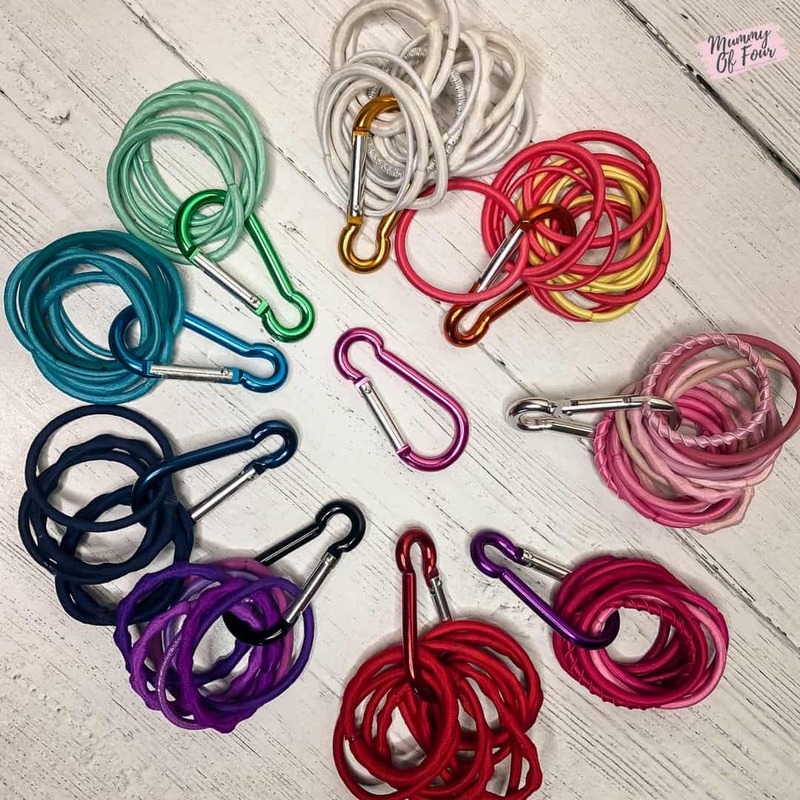 They are great to hang on a little hook where you can always find them too. 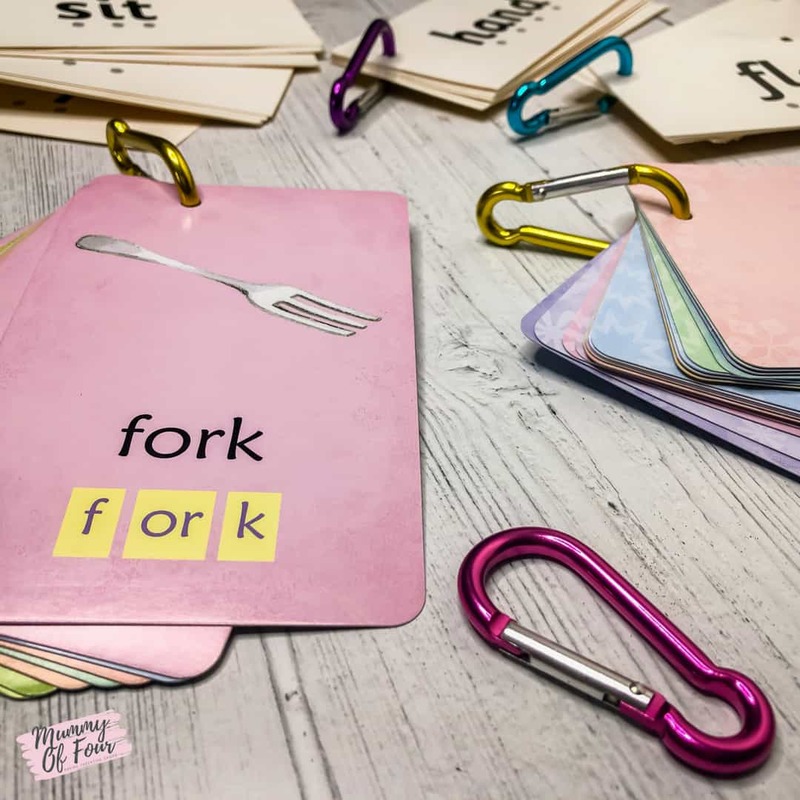 Flash cards are a fun way to introduce new sounds and then words to your children. This is a quick and easy way to help them learn to read in a fun, game-like way that can be done in short bursts. The best way to keep your flash cards together is to grab a hole punch and a carabiner. Now they will all stay neatly together. My children will play with flash cards for ages. 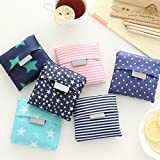 They are a good thing to throw in your bag for those times out and about when you need to keep them busy (journeys, waiting for food in a restaurant etc). Make it a game, they win the card if they get the sound or word correct, you win it if they don’t. The best thing is, they don’t even realise that they are learning! That’s so kind of you to say! I’m so glad you find it helpful.